Widely regarded as the 20th century’s most important singer of English traditional song, Shirley Collins is someone who was born to invoke the old songs. Alongside her sister Dolly, she stood at the epicenter of the folk music revival during the 1960s and ‘70s. "In 1980 she developed a disorder of the vocal chords known as dysphonia, which robbed her of her unique singing voice and forced her into early retirement. 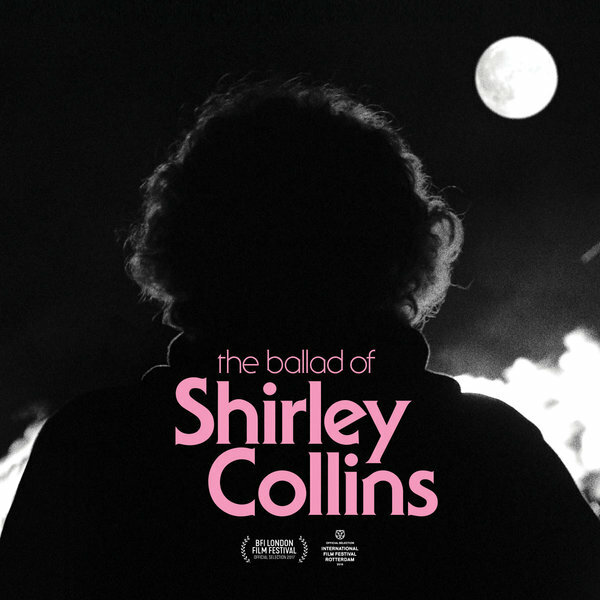 The Ballad Of Shirley Collins – which premiered at last year’s London Film Festival – tells this story, though to reduce it to that single aspect does everyone (not least of all Shirley!) something of a disservice. The story proves itself to be something of a time-travelling Transatlantic road-movie of sorts, utilising a motherlode of archive audio to recount the tale of her seminal 1959 song-collecting trip around America’s Deep South alongside her then-lover (and legendary ethnomusicologist) Alan Lomax. As well as these songs (notably Alabama Sacred Harp Convention, Texas Gladden and Sidney Hemphill-Carter) there are more recent offerings, a home recording of Shirley’s sister Dolly Collins, and a BBC session from 1958, “Eight Five Spiritual” which gets its first release, some 60 years after it was recorded. Shirley Collins spent her life in song. Even during her time without her performing voice she was telling the stories of others’ music. Not once has she dropped the baton in keeping these songs, these stories, these people alive. 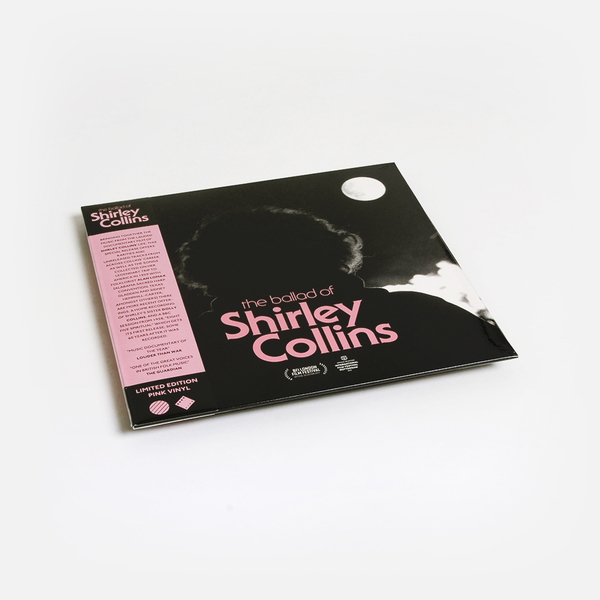 The soundtrack to ‘The Ballad Of Shirley Collins’ – though diverse – showcases just a fraction of the facets that make up an extraordinary career by anyone’s standards. Deliberately eschewing a straightforward biopic approach, Rob Curry and Tim Plester’s follow-up to their award-winning documentary WAY OF THE MORRIS, is a lyrical response to the life-and-times of this totemic musical figure. 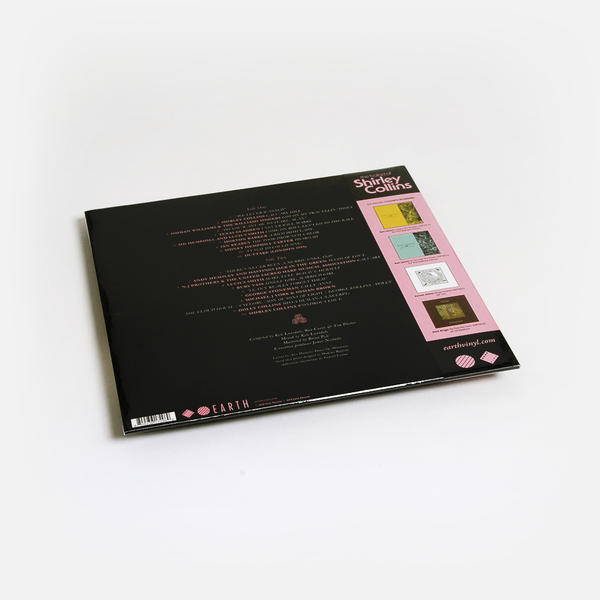 Granted intimate access to recording sessions for Shirley’s first album of new recordings in almost four decades, and featuring contributions from the comedian Stewart Lee and David Tibet of Current 93, what emerges is a meditative and carefully textured piece of portraiture. A timely delve into the arterial blood, loam and tears of our haunted island nation. The film was released in October and has played more than 50 venues to date. December brings the last few screenings, before a major new wave of activity in January. January 9th is the date to look out for, with the film showing at around 30 venues across the country." 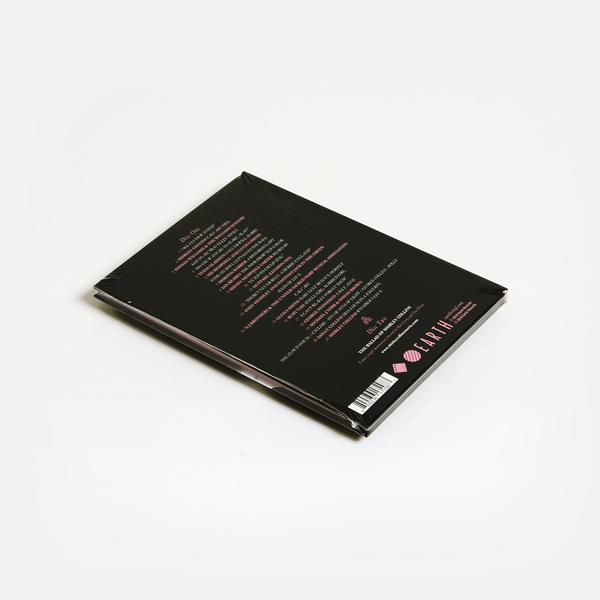 Limited edition pink vinyl LP. Hardback book housing CD and DVD - Extras inc. main feature commentary, Sam Amidon & Elle Osborne field recordings, behind the scenes footage, and a short film by Tim Plester & Rob Curry.